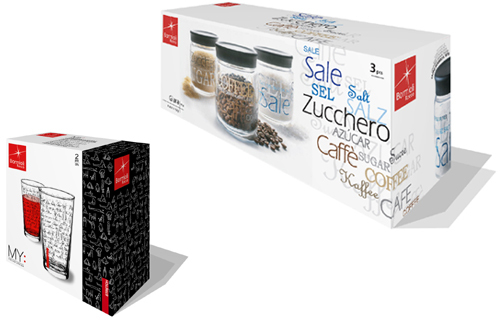 #Bormioli #Communication #Packaging & Display #Portfolio / Client: Bormioli Rocco Srl / Year of production: 2006 / Producer's website: http://corporate.bormiolirocco.com/ / Skills applied: Brand identity, logo design, graphic design, packaging design, guide line design. 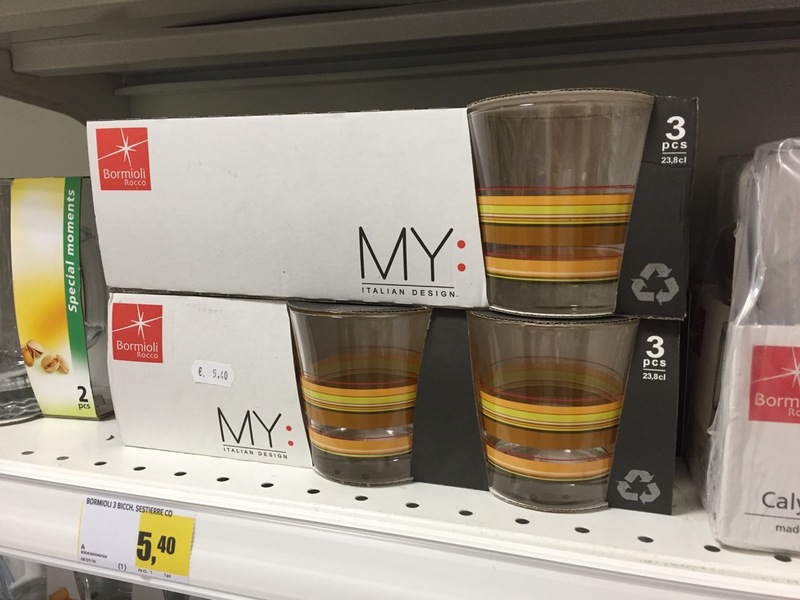 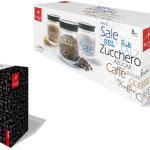 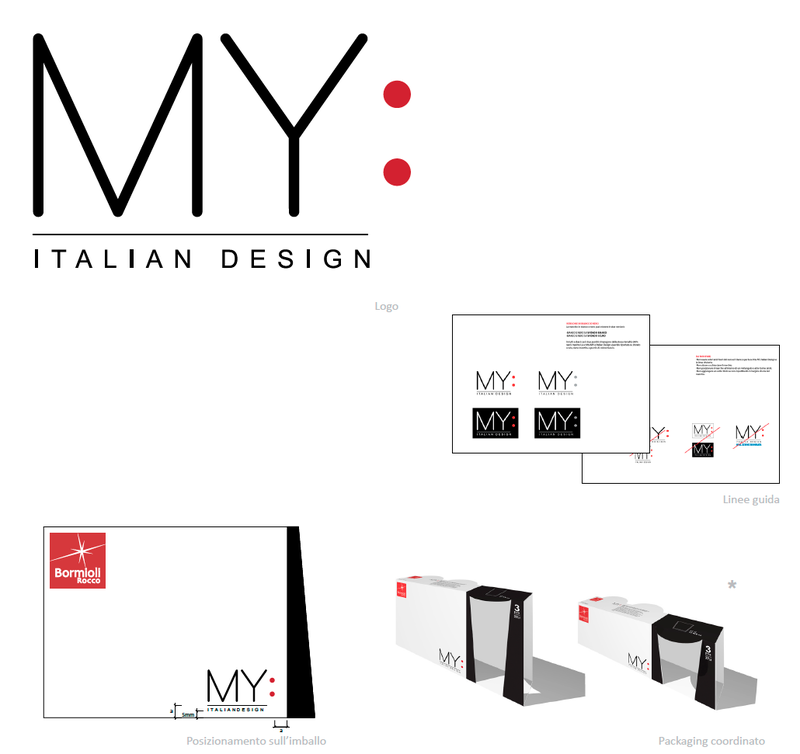 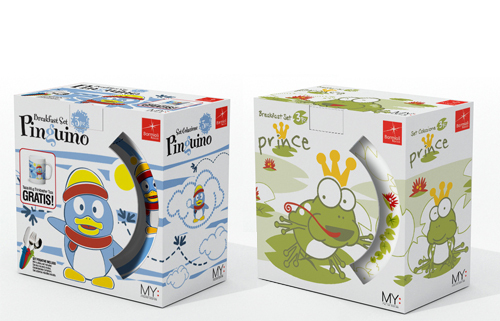 Complete brand identity design for the multinational Bormioli “MY:” decorated glass collection. 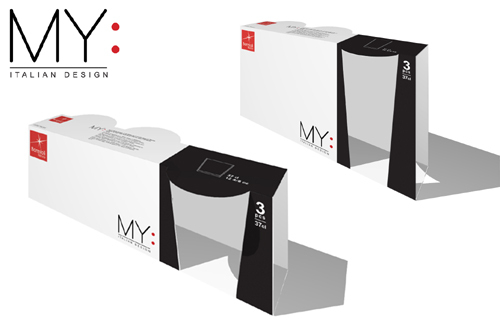 Skills applied: Brand identity, logo design, graphic design, packaging design, guide line design.